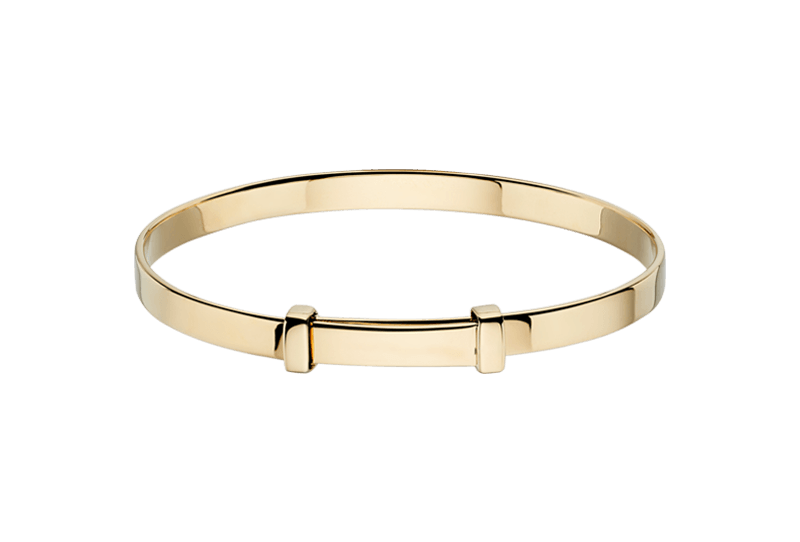 Our Flores Gold Baby Bangle is a Classic Sterling Silver Baby Bangle with a touch of added Gold Plated bling. 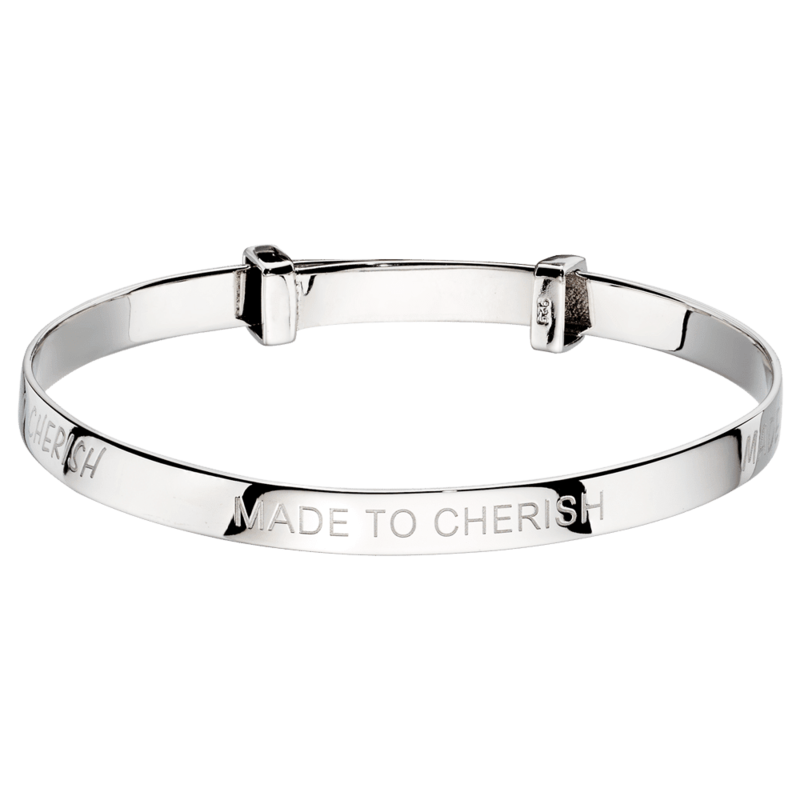 The ideal Christening Bangle for personalisation with our Free Engraving service. 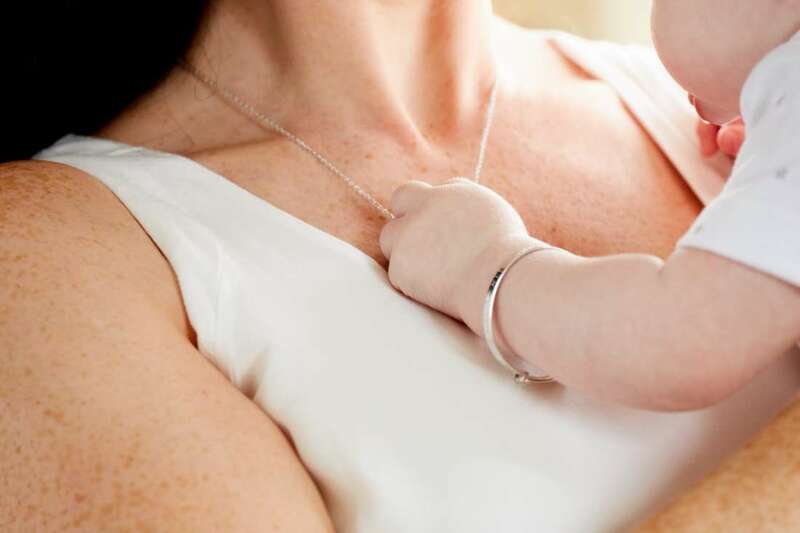 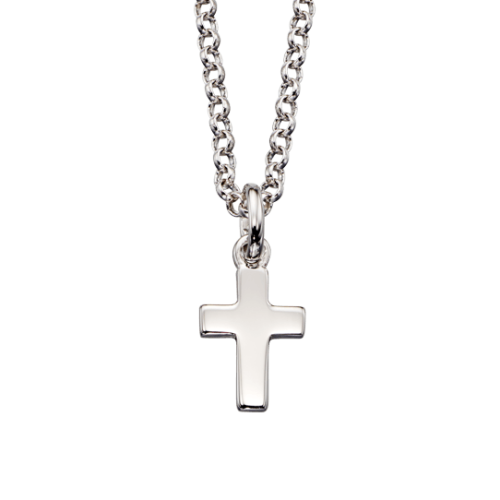 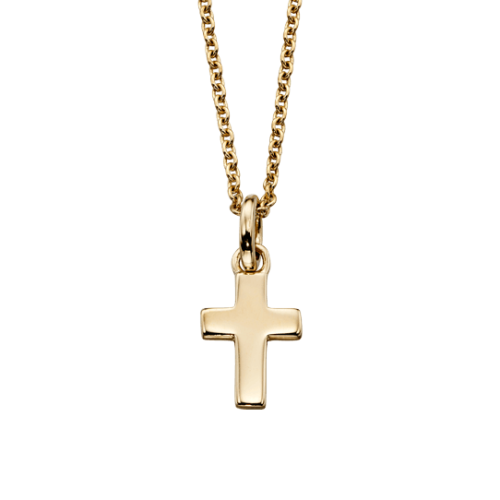 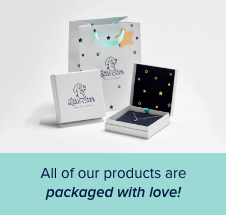 A perfect gift for Newborns, Christenings, Holy Communions, Birthdays or just to show some love. 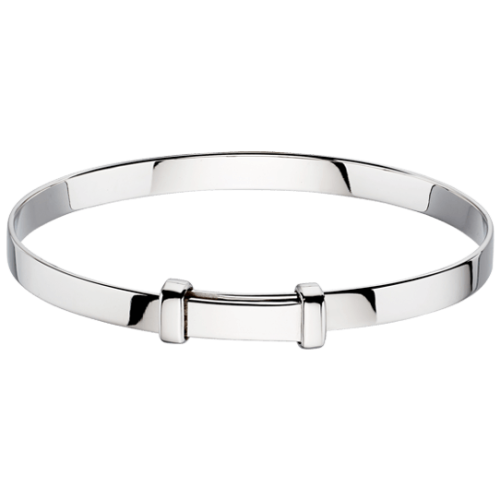 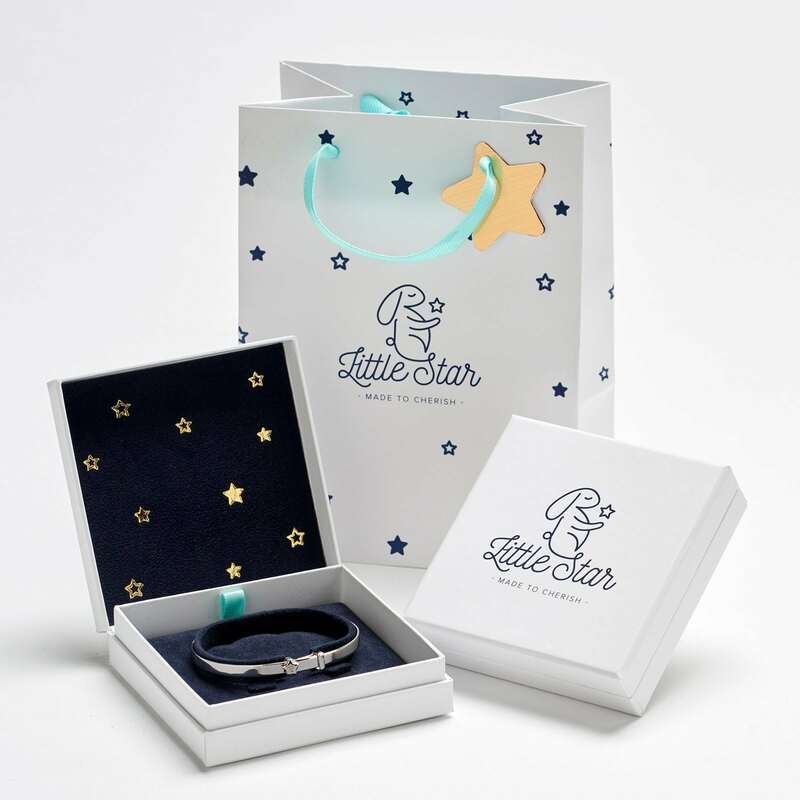 Suitable for Girls and Boys and adjustable so it can fit ages through to 6 years old, but this Christening Bangle is ideal for Newborn and toddlers.